A quality epoxy resin floor is renowned throughout various industries as the go-to flooring system for a range of industrial and commercial environments. The team here at REME Industrial Flooring Ltd prides themselves on the quality of our systems and know exactly how beneficial a hard-wearing floor is within working environments. But we want to let everyone else understand the nature of these flooring systems and the various types of systems available. Each system has different application characteristics and performance properties. These properties can range from water dispersing epoxy resin systems, solvent-based systems, as well as solvent-free systems. Each epoxy resin flooring system has its own unique characteristics, individual benefits alongside advantages, disadvantages, and limitations. In this blog post, we have tried to summarise a variety of system characteristics, benefits, and limitations to help you try and identify the flooring system that suits your requirements. The nature of a large majority of these epoxy resin flooring systems makes them some of the easiest systems to install in a working environment. The durability of these industrial floors will make them last for many years and allows them to be sustainable through the high levels of foot traffic and weight that will inevitably incur. Epoxy resin flooring systems are widely considered to be the safest and most reliable systems to install on site. 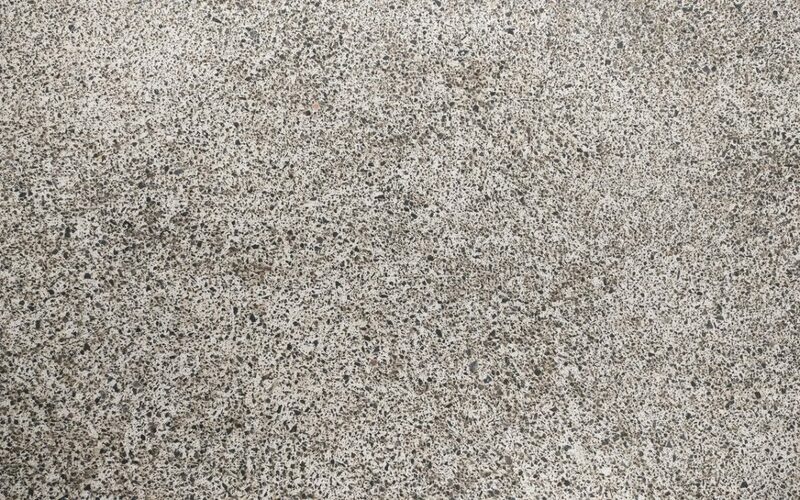 They are not perfect for every single environment; however, as wet concrete floors from food and beverages in kitchen environments makes the installation near impossible. The extremely sticky nature of epoxy resin based flooring after installation ensures an incredibly strong bond with the existing concrete flooring. In fact, the bond is so strong that the epoxy floor will only break if there is a break in the concrete. REME Industrial Flooring will ensure that the surface of the existing floor is to the standards necessary to successfully install a long lasting, hard wearing resin floor. Should you wish to learn more about how epoxy resin flooring systems can benefit your industry, do not hesitate to get in contact with the team at REME Industrial Flooring, who will be more than happy to help.